Security needs are ever changing. 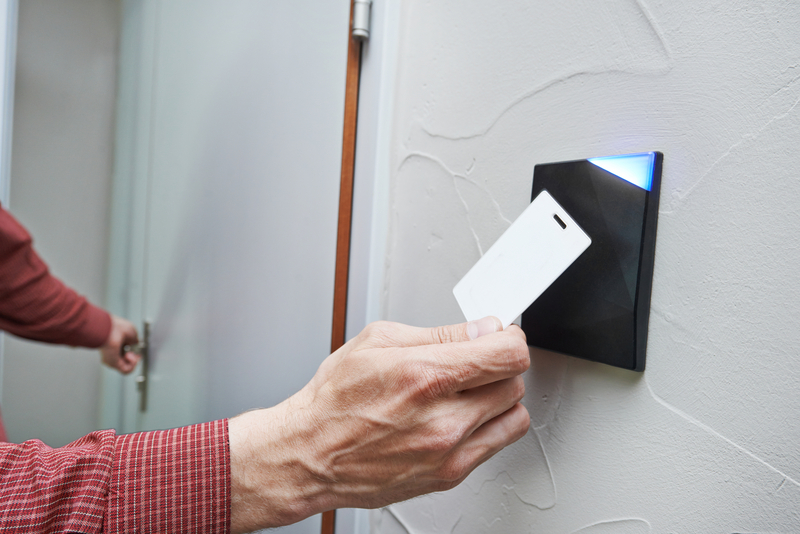 Door access control systems and keyless entry is becoming more common for property managers, building owners and even small businesses. 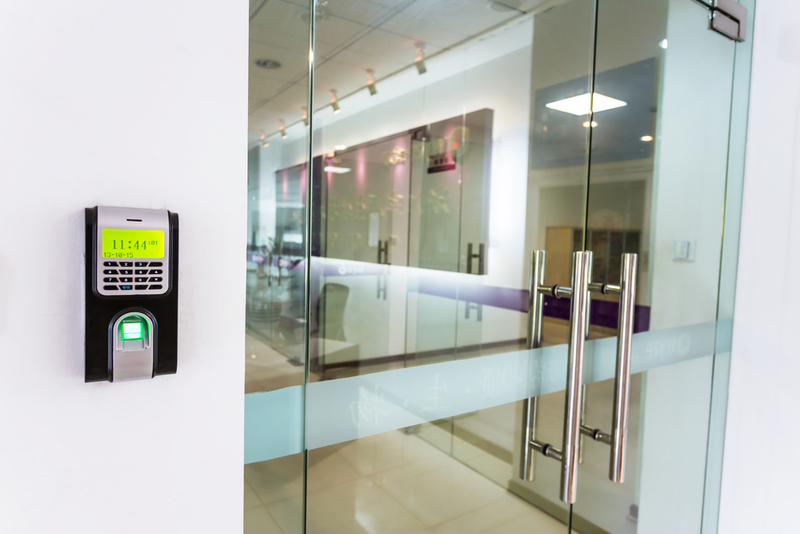 Access control systems provide people secure and safe access to their buildings and interior offices. Replacing doors and or locks is expensive and inconvenient. If a card or fob is lost, it can be easily removed from the database. One key for multiple locks helps the control. Tracking employee time, theft and potential vandalism are cost saving features. Let us help save the cost for you! It will track your employees’ activity and allow you to see exactly where they spend their time and see if they are accessing unauthorized areas. Additionally, you can receive customizable reports such as information regarding your building’s security, alarm details, open and close hours and more.